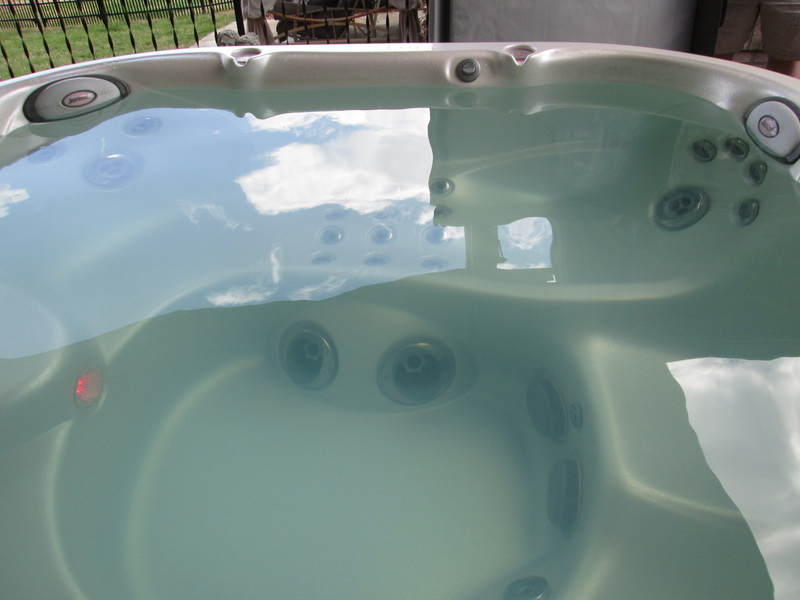 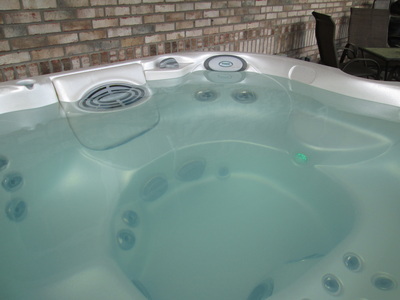 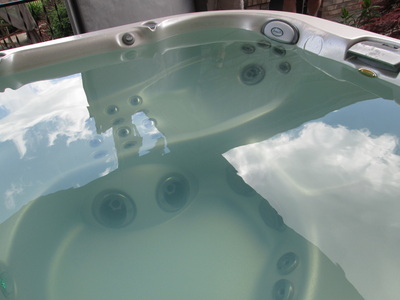 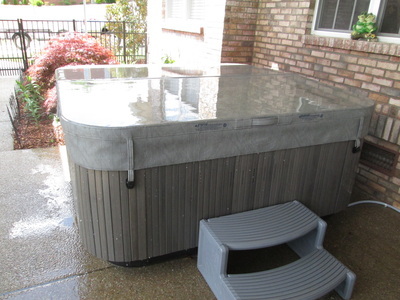 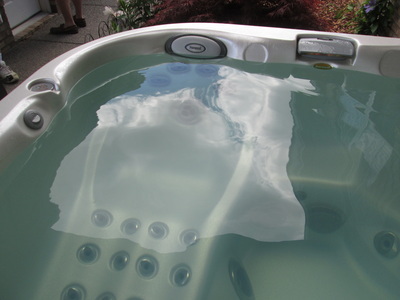 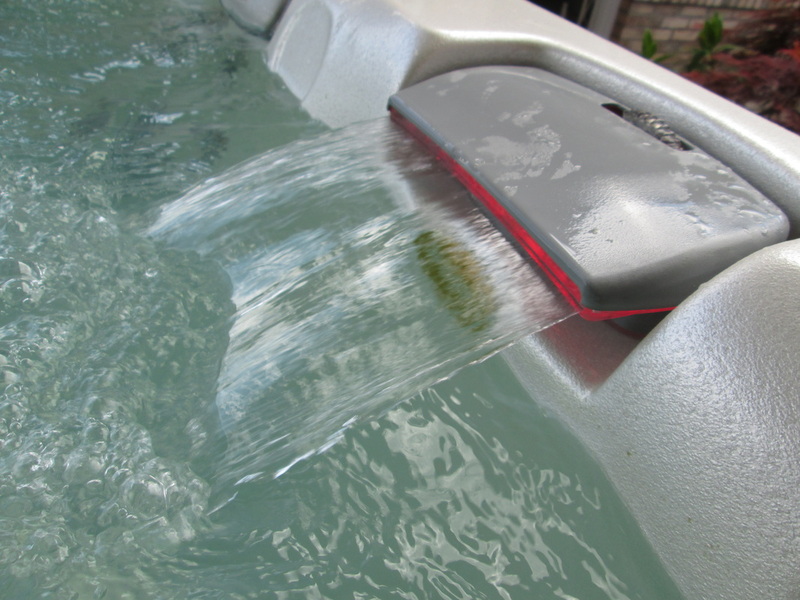 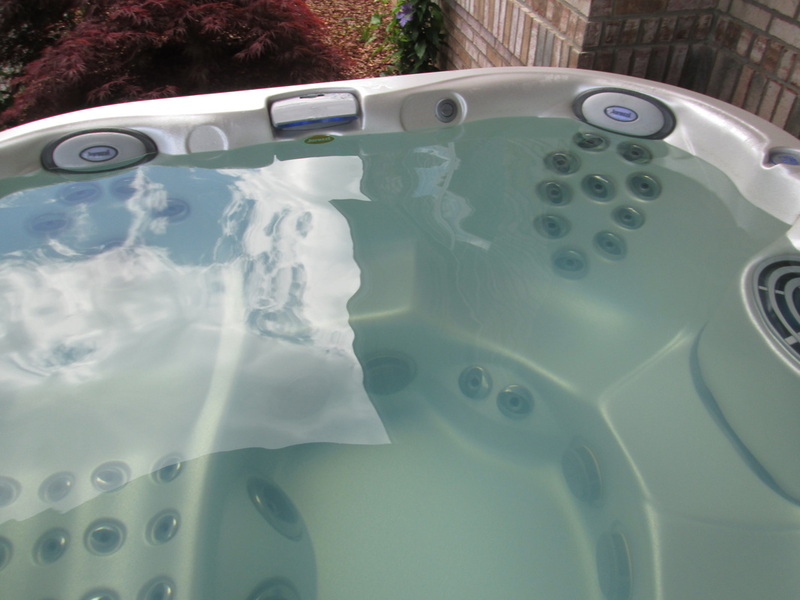 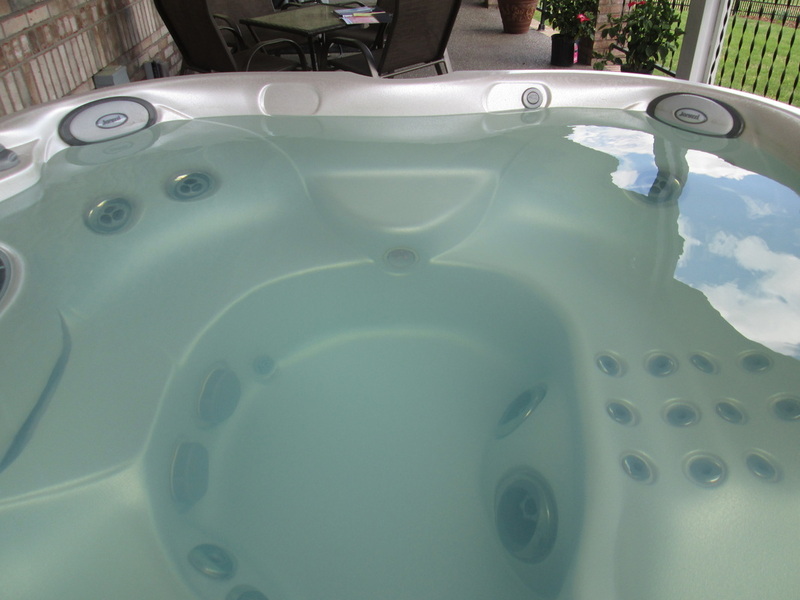 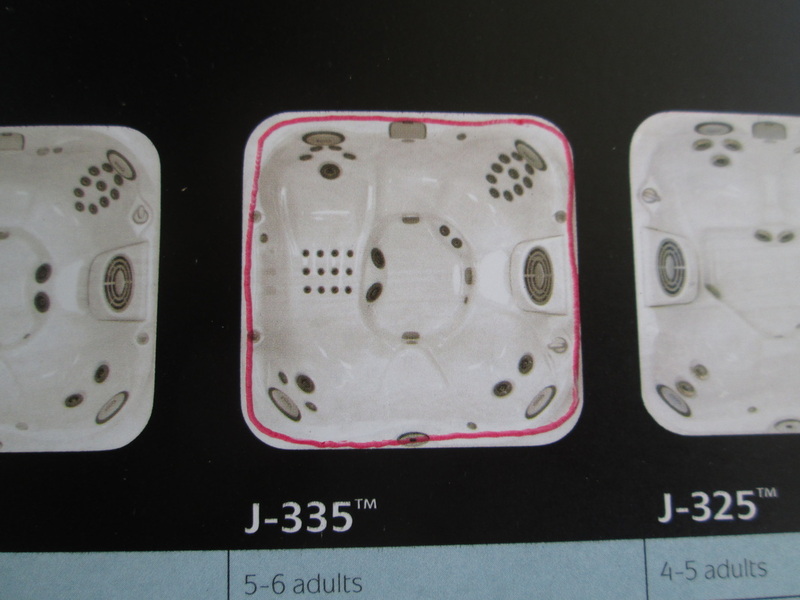 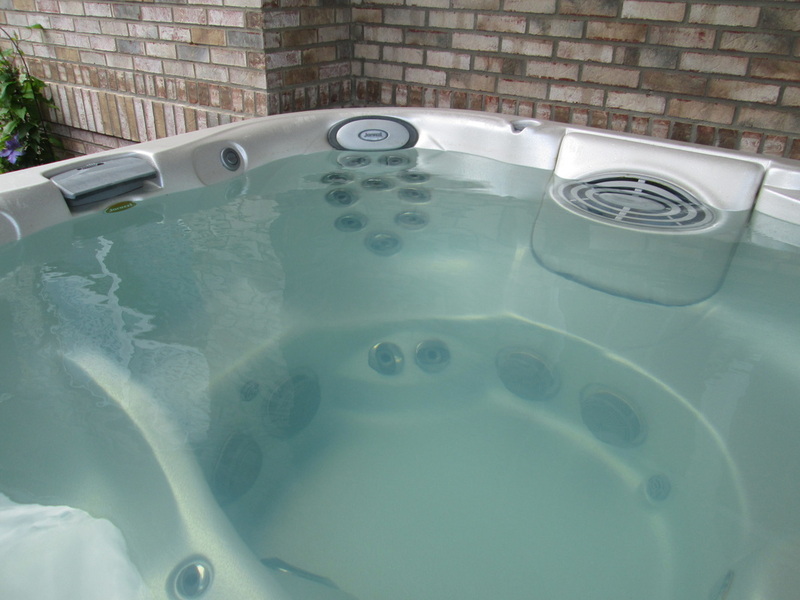 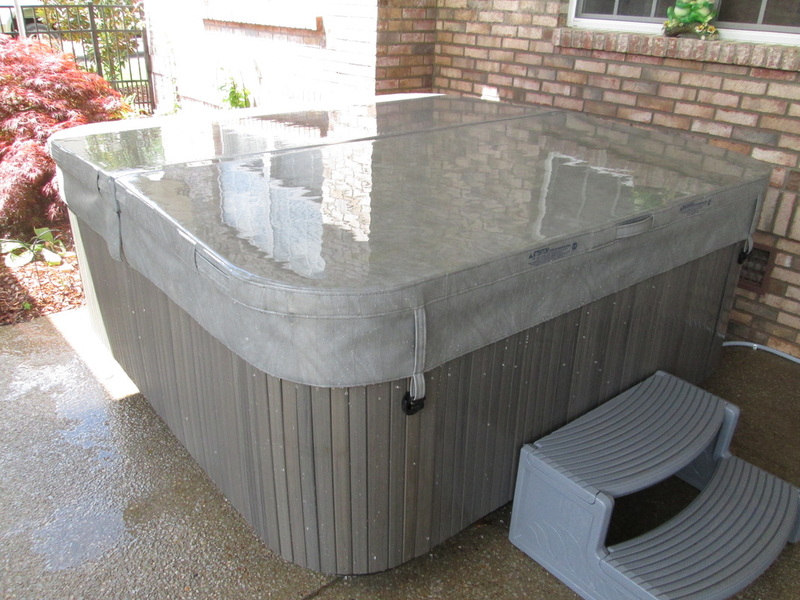 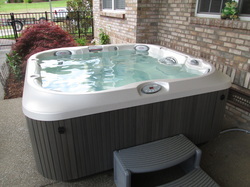 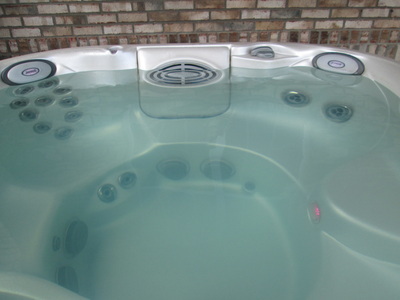 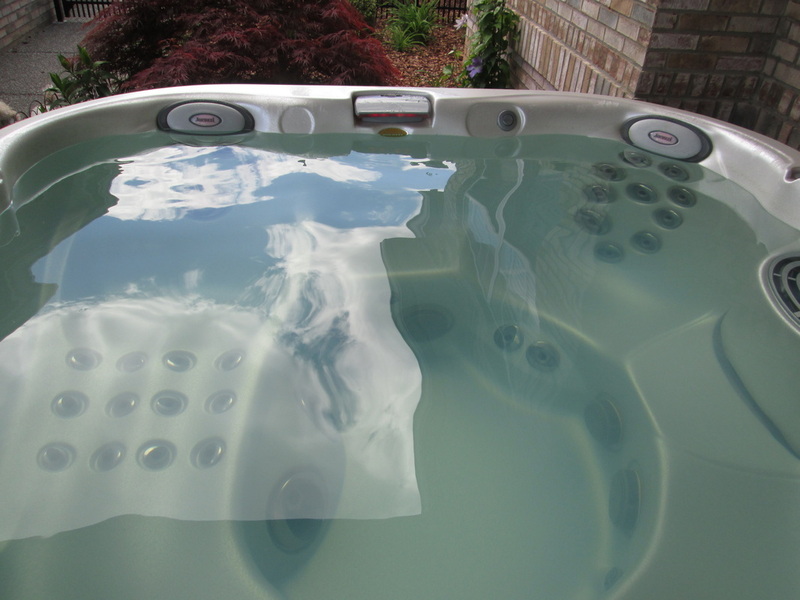 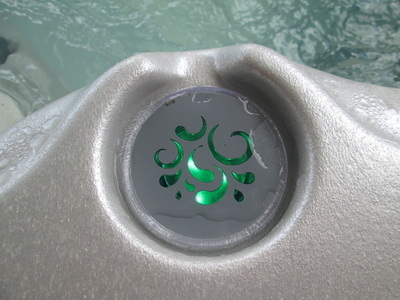 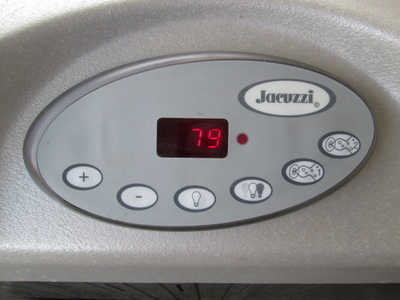 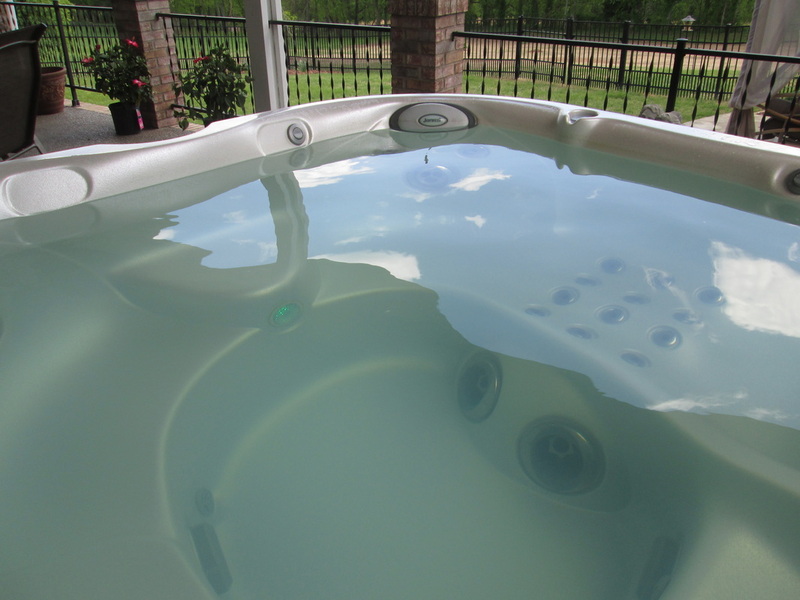 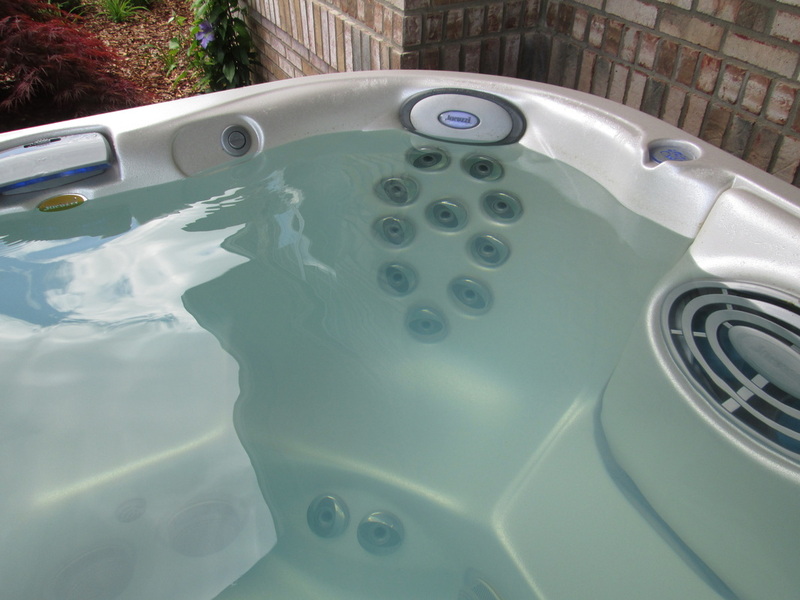 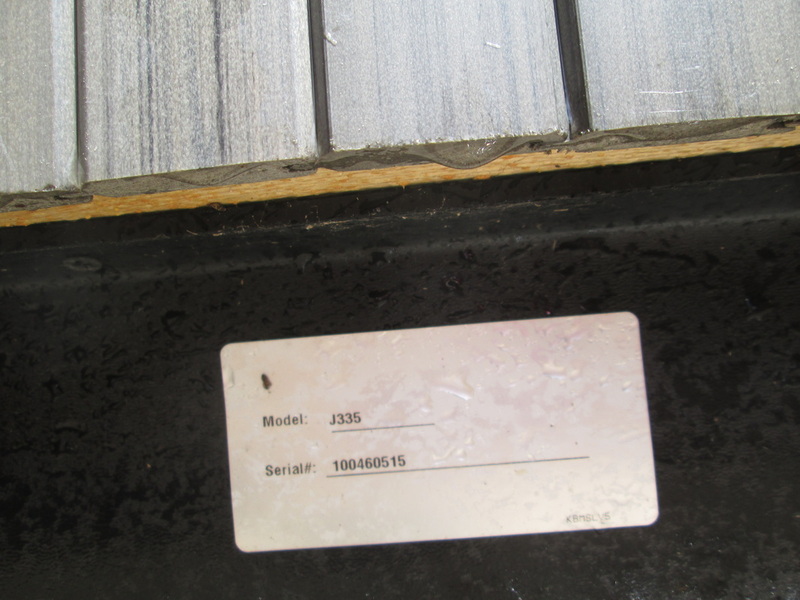 This Jacuzzi Premium J-335 was purchased in May of last year and it was not delivered until June so it is not a year old yet. 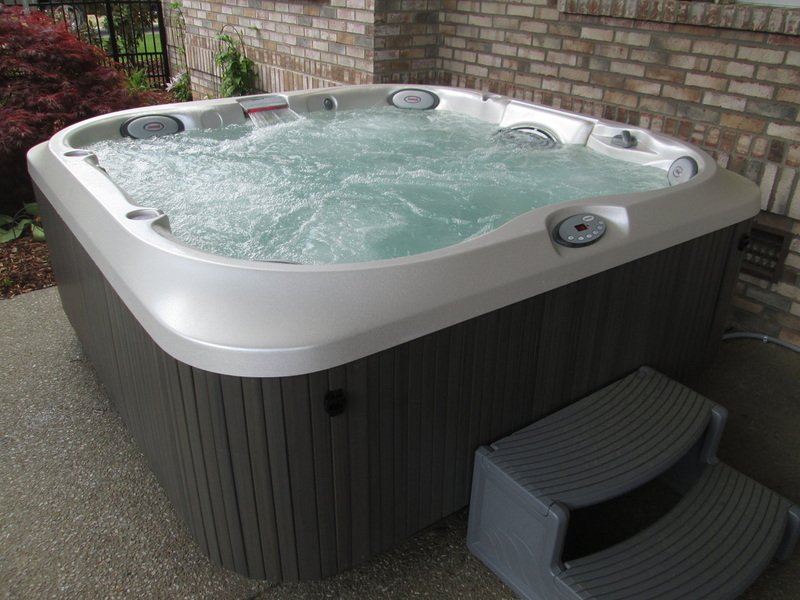 This tub is Sharp and has 36 stainless steel jets, composite sides and an ABS bottom. Average Spa Volume 360 US gal.